Filmmaker Ava DuVernay is part of the "Time's Up" initiative, which is seeking parity for women in Hollywood. In 2018, women are done — done with a system that has allowed harassment, abuse and discrimination to fester. Done with pay inequality. Done with being marginalized. Time's Up is a new initiative created by 300 powerful women in Hollywood. Their mission statement declares: "TIME’S UP is a unified call for change from women in entertainment for women everywhere." 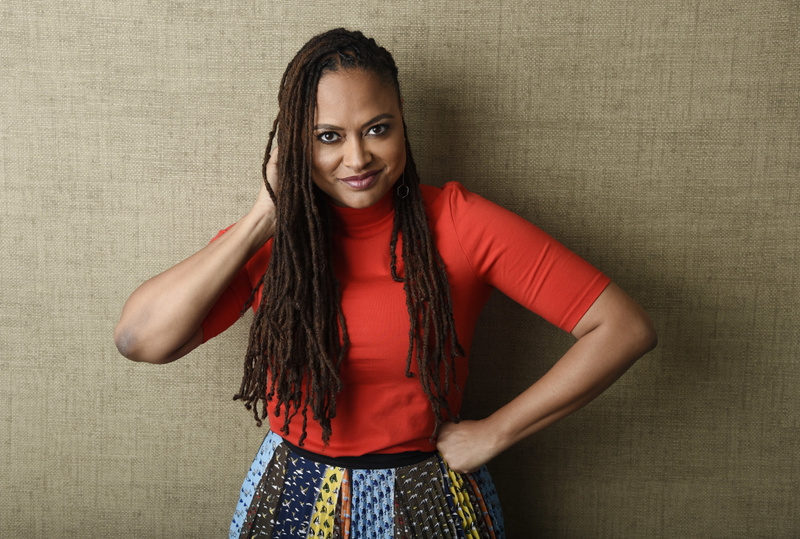 "Selma" director Ava DuVernay is among the 300 women behind Time's Up. Her company, Array Now, distributes movies by women and people of color. In her own projects – the TV series “Queen Sugar” and the upcoming Disney feature, “A Wrinkle In Time” – she is inclusive in her hiring of cast and crew. 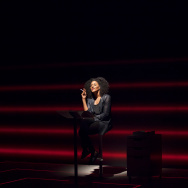 She tells The Frame's John Horn that whatever progress has been made in Hollywood has been given by the power structures that exist, and that now is the time for taking action. There has been progress. It's been slow progress. But those gains have been given, I feel, and not quite taken. And we're in the time of taking, right? Not doling out. DuVernay spoke on The Frame about seizing this moment – not only for women but on behalf of all people who have been marginalized by the power structure in Hollywood. And she identified what the Civil Rights movement could teach activists in Hollywood today. I think the very words diversity and inclusion are unfortunate because it's really just reality. The world is not as we depict on film and television – that is not real. Unfortunately, it's the case for the people who are controlling film, television and theater, but it is not a real space. So the idea that inclusion and diversity is some kind of allowance being made to open our arms to more people — no. It is a correction of an error. It is a righting of a wrong. And it is going to be done. A lot of people talk about this time as a reckoning as it relates to women in the industry. And I think that's the right word. But also, for me, it's not enough. We can't just talk about women and not also talk about black and brown people, and Muslims, and different issues of gender identity. [We must] say this is the time that all of this will be on the table and all of this will be dealt with. It's really simple. [laughs] Everyone needs to be paid the same for the same amount of work. But there are other levels to that, some of which are legal and some of which will be done by force. And so all of this is in the works. The idea that a group of black domestic workers in Montgomery, Alabama would be able to organize themselves to turn around, or overthrow, laws and rules and behavior to be able to ride at the front of the bus, is something that would have been seen as an unrealistic goal, and yet it happened. So I don't subscribe to the idea that anything is unrealistic. Two years to demand that the industry achieve parity is, I think, kind of generous. So all things are possible.